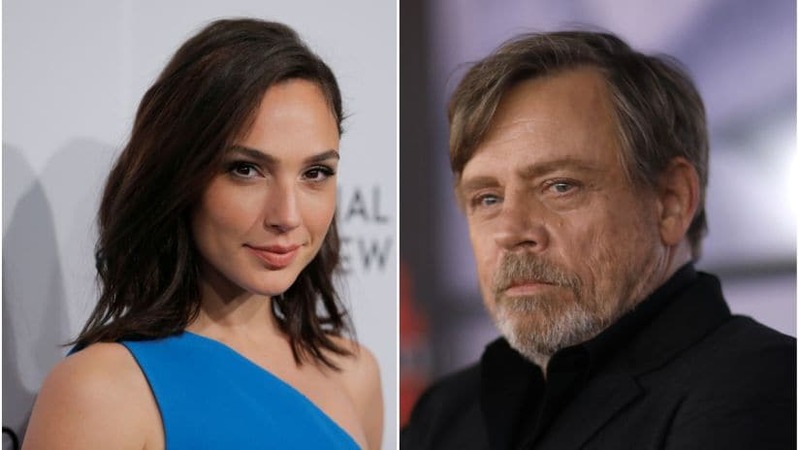 Wonder Woman star Gal Gadot, Star Wars actor Mark Hamill and Call Me By Your Name actor Armie Hammer are among the 10 more presenters for the 90th Oscars telecast. 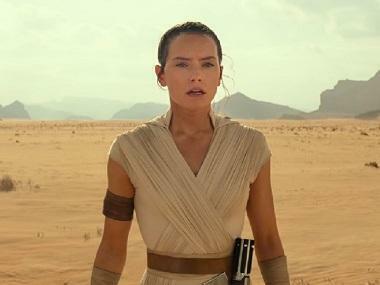 The others in the list include Oscar Isaac, Lin-Manuel Miranda, Gina Rodriguex, Eva Marie Saint, Wes Studi, Kelly Marie Tran and Zendaya, Producers Michael De Luca and Jennifer Todd announced on . Jimmy Kimmel is returning to host the ceremony on 4 March. "Together, these artists represent some of the most beloved movies of our generation," said De Luca and Todd. "It's an honour to welcome them to the 90th Oscars stage." They will join Mahershala Ali, Chadwick Boseman, Viola Davis, Laura Dern, Jennifer Garner, Greta Gerwig, Tiffany Haddish, Tom Holland, Kumail Nanjiani, Margot Robbie, Emma Stone and Daniela Vega.